The Courtauld’s East Wing X committee have posted information regarding the East Wing Collection, which I established in 2011 so as to ensure the continual display of works in the institute that both cement our relationship with contemporary art history and act as a teaching resource for subsequent generations. Works now under the care of the collection and the current committee were kindly donated by artists from the East Wing Nine exhibition. Also in the collection but currently off display are Ron Haselden’s ‘Fan’ (2010) and Adam Bridgland’s ‘Souvenir London’ (2011). The collection is not on view to the public at the present time, but more information will be made available soon. East Wing is in an inheritance. As the project is passed down through the Courtauld years, the artists and the thesis may change, but the legacy associated with the exhibition remains steadfast. The first collection was curated in 1991 by Joshua Compston and EWX is proud to uphold twenty years of dedication to emerging international artists, cutting edge curation and the hard work of the student committee who solely cultivate the exhibition. To cement the artistic heritage embodied in the tenth anniversary of East Wing a permanent collection will now exist within the Courtauld, moving periodically down the West Wing staircase . Initially housing some of the best works from East Wing Nine, future committees, including ourselves, will add to the growing assemblage. 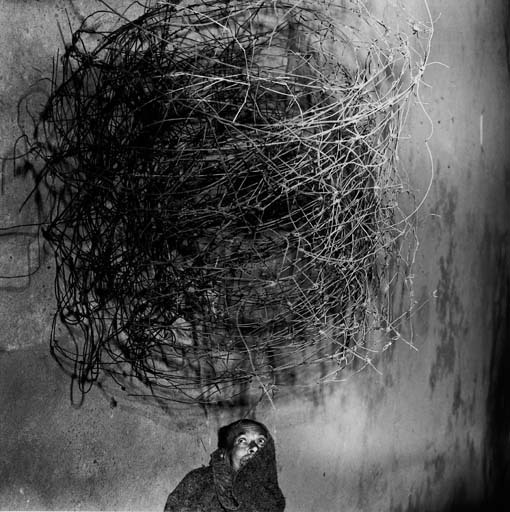 To start us off will be pieces from the artists Gerry Stecca, Tierney Gearon and Roger Ballen. 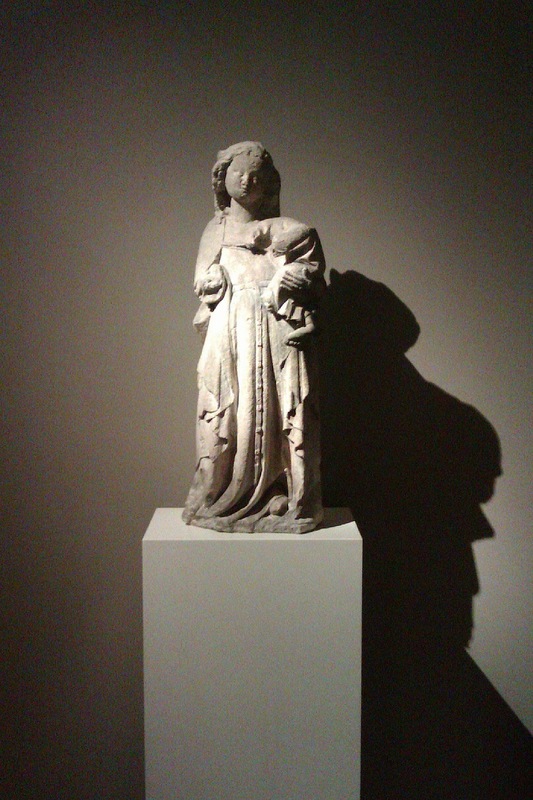 This week I helped install the first exhibition in the newly refurbished galleries at Sam Fogg Medieval Art. The collection there includes Islamic calligraphy, Asian miniatures, European sculpture, painting and metalwork, and some of the most beautiful manuscripts and stained glass still outside of museums.